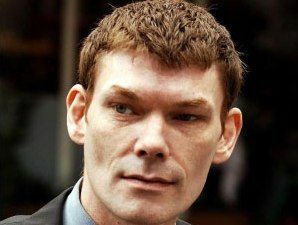 Infamous hacker, Gary McKinnon has been fighting an extradition order to the US in British courts for nearly four years now, with the final hearing scheduled to take place in the high court judicial review in January. US prosecutors claim McKinnon (online name 'Solo') was behind "the biggest military computer hack of all time", managing to access highly confidential data on computers stored on US military, Pentagon and Nasa computers between 2000 and 2001. For his part, McKinnon claims he was merely looking for evidence of the existence of UFOs. McKinnon also claims to be suffering from Aspberger's syndrome, hence his defence lawyers appealing for extra leniency in the case. Seven years later and the case drags on. The judicial review at the high court next month will finally decide on McKinnon's fate – basically, whether or not he will end up serving time in a UK or US jail. Gordon Brown spoke about the case in prime minister's questions last week, telling MPs that: "The UK and the US are signatories to the Council of Europe convention on the transfer of sentenced persons, which enables a person found guilty in the United States of America to serve their sentence in the UK."